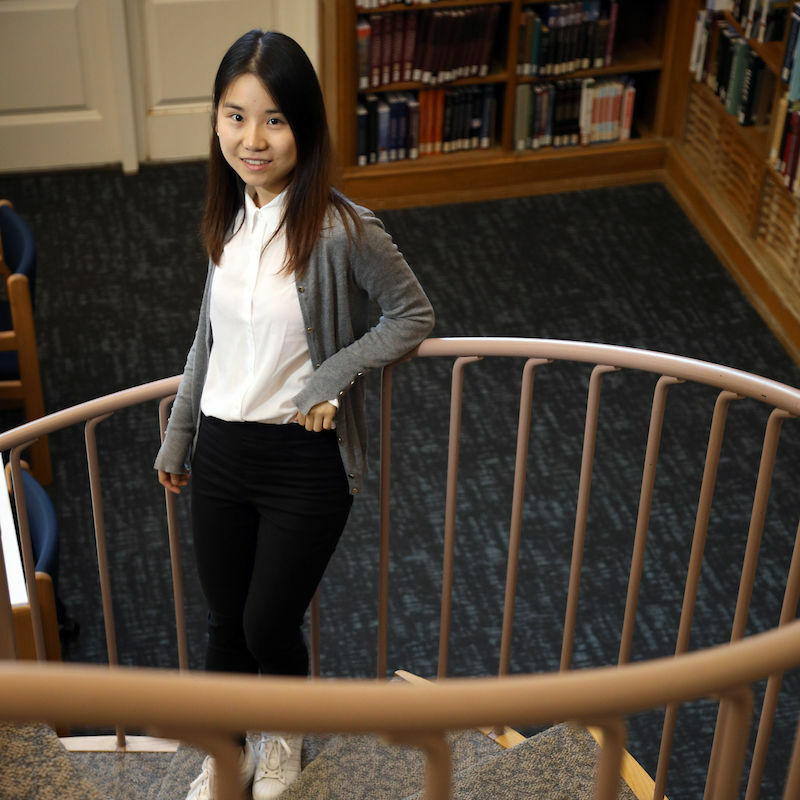 Yanlin Yang, a Franklin & Marshall senior, had taken Professor of Mathematics Annalisa Crannell’s course in perspective geometry when she decided to embark on a project that has challenged human calculating since the advent of the ruler and compass. Crannell said perspective is about imagining a real three-dimensional world viewed through a two-dimensional window. Why is this important to the world? For now, that question is unknown. Greenland Research: Was Climate a Factor in the Disappearance of the Norse?